Summer is fabulous and all, but one of the downsides is that the hottest season is filled with the most events. How are you supposed to stay cool, comfortable, and cute while sweating buckets under the harsh rays of the sun? It seems like all the fanciest clothes are sometimes the heaviest, and after looking at the forecast for 2018, that just won't do. Well, there are ways to stay cool this season, my friends. Ahead shop the commandments I'm living by to achieve dressing up and staying cool this summer. Ready for some quick and easy summer styling hacks? 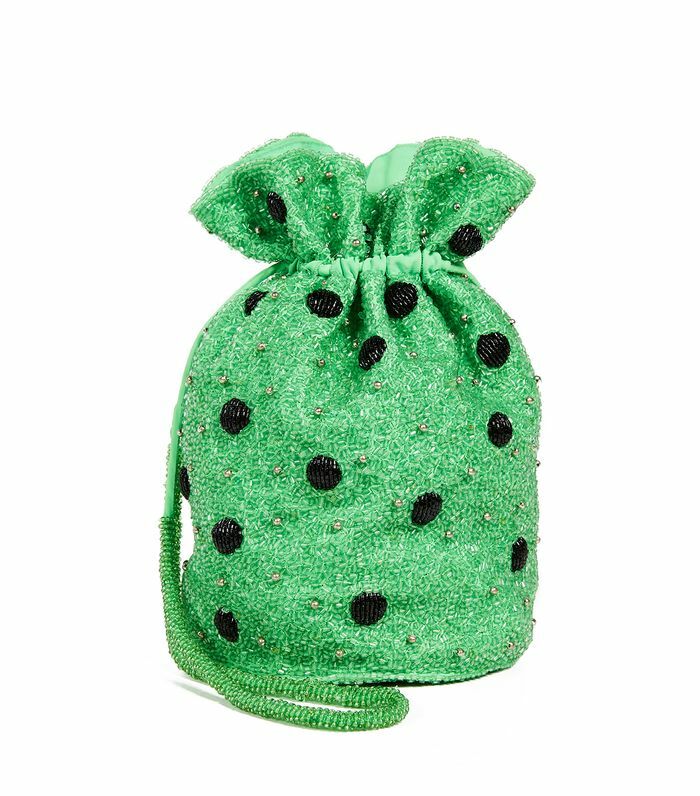 The addition of a bright beaded bag to your summertime look will instantly dress things up without having to add all that extra hullabaloo. The easiest solution to a more elevated summertime look is a sleek crop top. Pair the style with a slip skirt or tailored trousers and you have yourself a foolproof and cool (literally) look. Swap any and all denim and form-fitting dresses for a breezy slip skirt. Wear these with T-shirts on the weekends and with the crop tops we just showed you for a night out. Whether you're headed to an event or simply want to jazz up your jeans, strappy sandals are the way to go, and that's a fact. Wrap dresses are a great warm-weather option because they give you shape without being too tight. Need more outfit ideas this summer? Check out the seven easy outfits I'll be wearing on repeat.